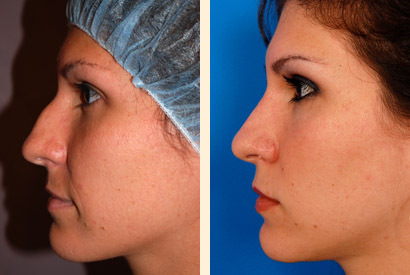 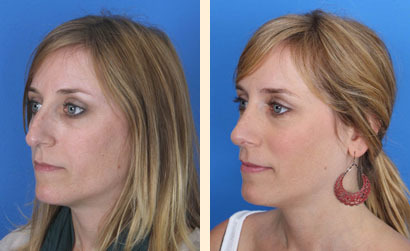 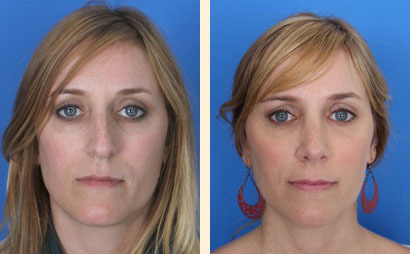 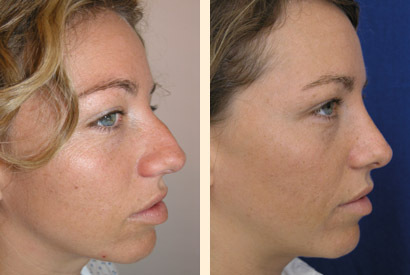 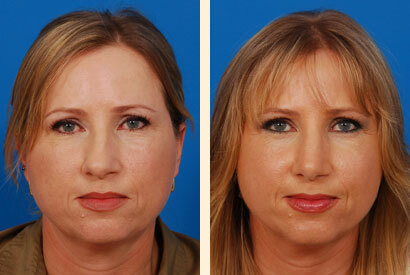 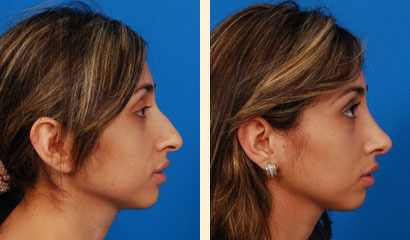 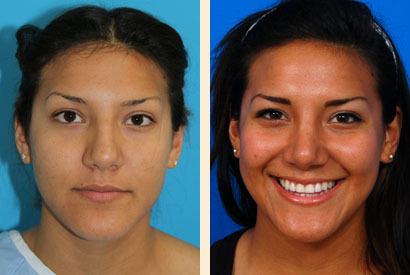 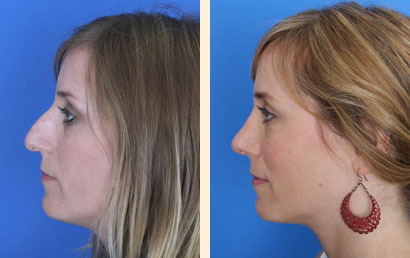 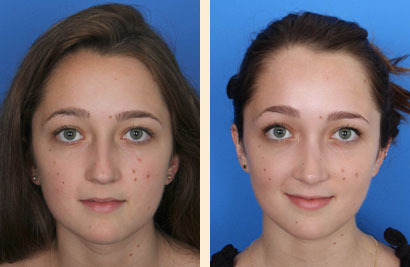 Dr Hoefflin performed rhinoplasty (nose reshaping) using internal, hidden incisions. 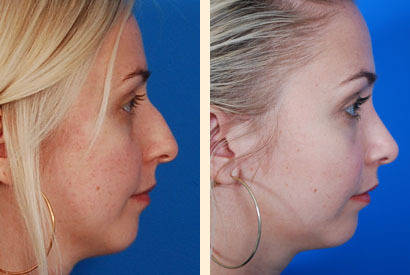 Bump reduced and tip thinned. 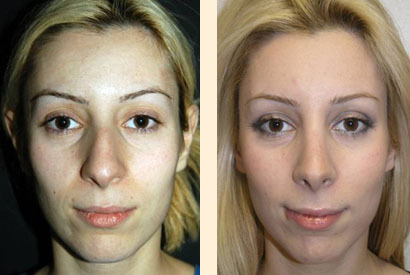 The result is a more natural, balanced, and attractive appearance.